Auro - is it worth the hype? 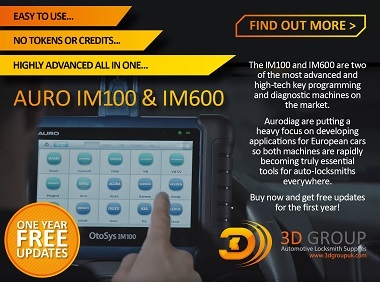 If you haven't heard then let me fill you in, there is a new player in the industry named Aurodiag and they are bringing two brand new machines to the market. The claims made about these machines are pretty impressive and so are the promotional materials, but is the hype real and do they live up to their claims? Well we have been putting the machines through their paces and seeing how they measure up..
ACRE, a global leader in integrated technology solutions and services, announced that ACRE, Vanderbilt and its subsidiaries, has entered into a strategic alliance with AlertEnterprise to expand and diversify technology options for customers.